It’s one of the busiest places in the home. Make it efficient. 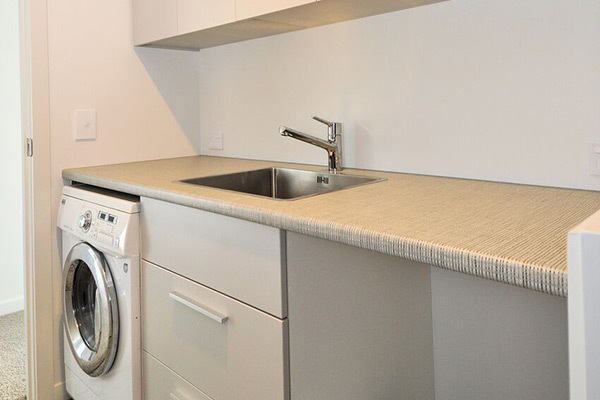 The laundry in a home is first and foremost a functional space and it can be an attractive one too. 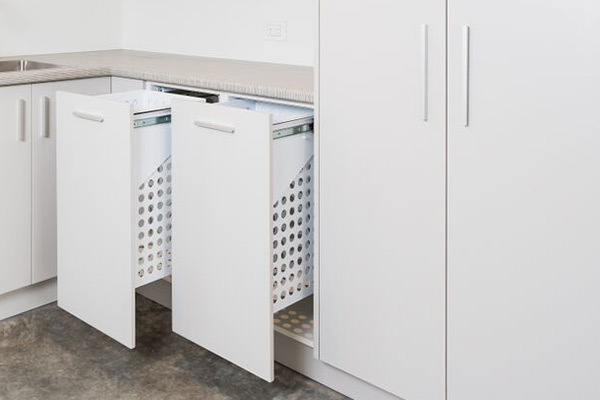 Re Space will work with your input to create the perfect laundry area. Laundry appliances are integrated so they look better and require less cleaning. 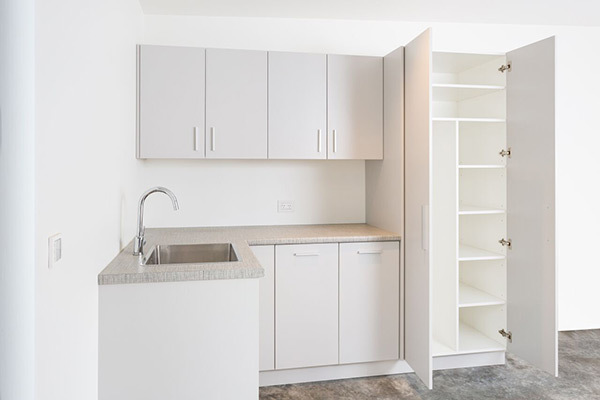 Storage is available for washing powders and liquids and any other items you need to store (pet food, shoe cleaning products etc.). Work surfaces are durable to withstand constant daily usage.